“When I was 15, I came home to find that my mother had committed suicide. 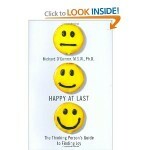 Until two years before, she had seemed happy, confident and outgoing. When I look back at the course of my own life, I realize now how much it has been shaped by my need to understand what happened to her. I told myself I was tough and smart, and that her illness need not affect me. But when I left home I had no direction except away; and in my 20s and then again in my 40s I suffered through powerful depressions myself. 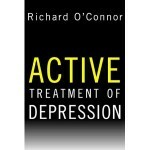 Richard O’Connor is the author of five books, Undoing Depression: What Therapy Doesn’t Teach You and Medication Can’t Give You, Active Treatment of Depression, Undoing Perpetual Stress, and Happy at Last. 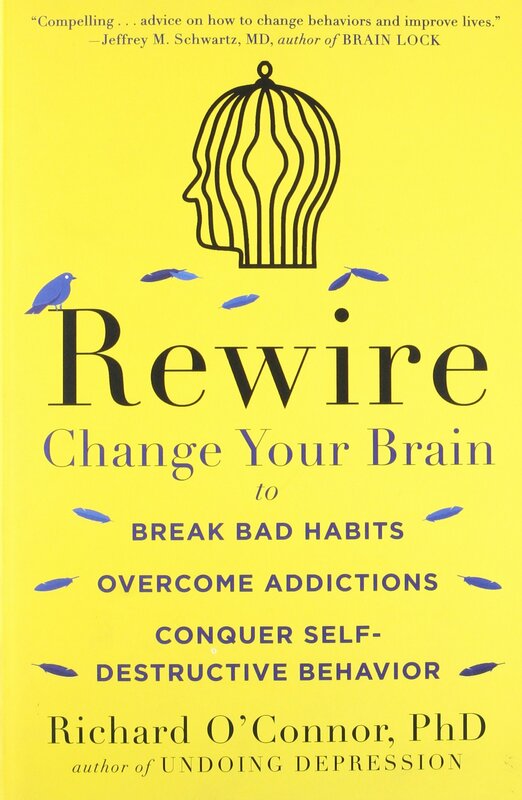 His fifth book, Rewire: Change Your Brain to Break Bad Habits, Overcome Addictions, Conquer Self-Destructive Behavior, is a manual for gaining control of self-destructive behavior, published in 2014. Dr. O’Connor worked for many years as executive director of the Northwest Center for Family Service and Mental Health, a private, nonprofit mental health clinic serving Litchfield County, Connecticut, overseeing the work of twenty mental health professionals in treating almost a thousand patients per year. 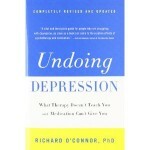 He is a practicing psychotherapist, with offices in Canaan, Connecticut, and New York City. 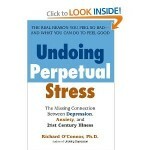 “I was moved to write Undoing Depression out of some frustration with my career. I’ve always believed that we know a lot about how to prevent the suffering that conditions like depression cause, but for 20 years in mental health I — and everyone else — have been kept busy trying to help mend people who are broken already; there’s no time for prevention. 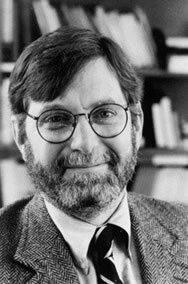 A graduate of Trinity College in Hartford, O’Connor received his MSW and Ph.D. from the University of Chicago, followed by postgraduate work at the Institute for Psychoanalysis and the Family Institute. He has worked in a wide variety of settings, from inner-city clinics to wealthy suburbs. Dr. O’Connor and his family live in Lakeville, Connecticut. He speaks to consumer and professional groups on various mental health issues and is available for personal and telephone consultation. For scheduling information, call (860) 435-9336. Dr. O’Connor maintains an office in Lakeville, Connecticut. Call 860 435-9336 or 917 455-7220 or email rchrdoconnor@gmail.com to arrange an initial consultation.